I lead a project where I decided to go with Python 2.7, for the wide compatibility across all the Servers around. With RHEL now supporting Python 3 as well, it doesn’t make much sense any more, as all the major brands do support Python 3 directly. 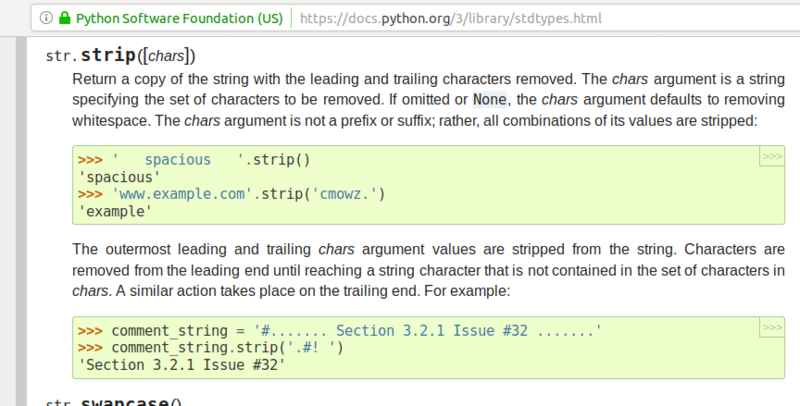 I saw it coming so in my Coding Style Guide for my Team I explained that we will use print(“”) which is the required way to proceed with Python 3, as opposite to print “whatever” from Python 2. 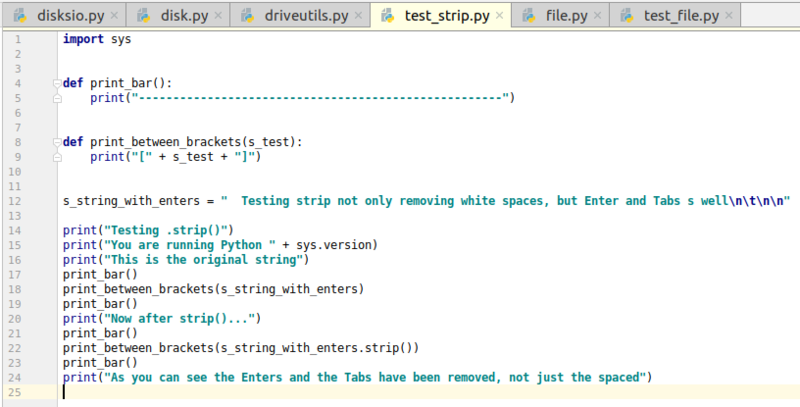 Noye Python 2 supports both methods. But today something unexpected appeared in the Tests. 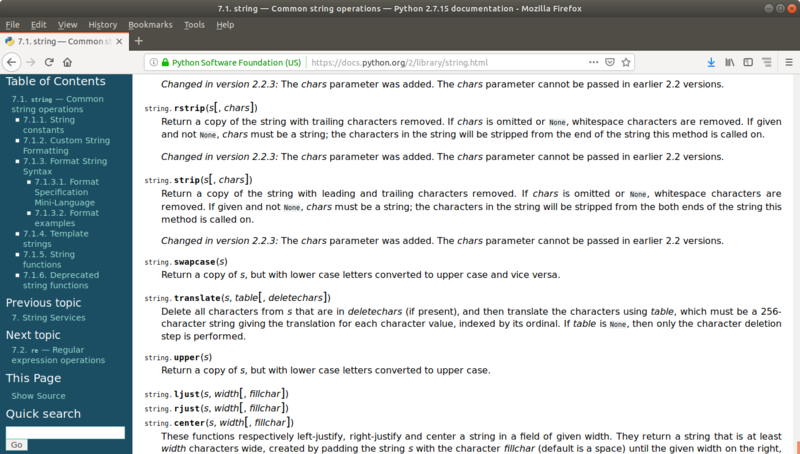 One line of code was making a print of (). 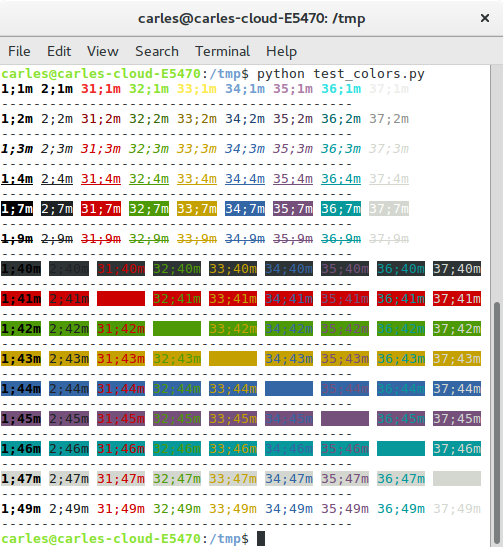 And the curiosity is that if you do print() in Python 2.7 it outputs (). 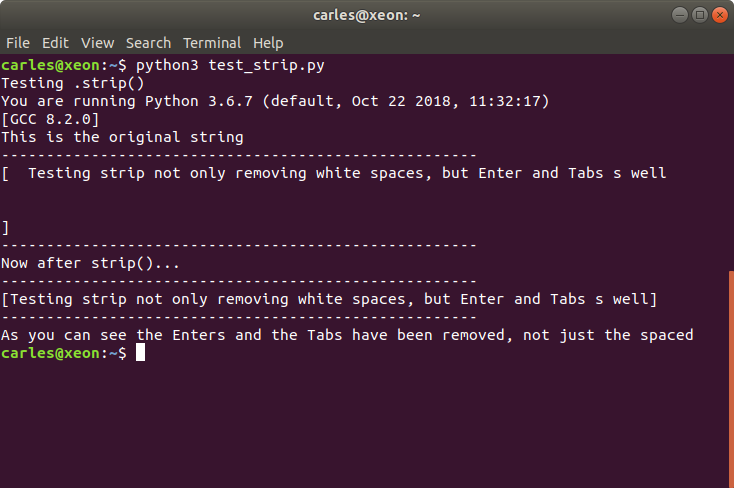 This entry was posted in Development, Software development and tagged Curiosity, Python, Python 2.7, Python 3.6 on 2018-11-07 by Carles Mateo. This is a very simple code, but handy. I love the output for the simplicity and I use to check for my programs to see what will suit best. s_color_text = "\x1B[" + s_color + ";" + s_effect + "m"
s_line += s_color_text + s_color + ";" + s_effect + "m" + CLEAR + " "
This entry was posted in Casual tech and tagged Python, Python 2.7 on 2018-05-17 by Carles Mateo.